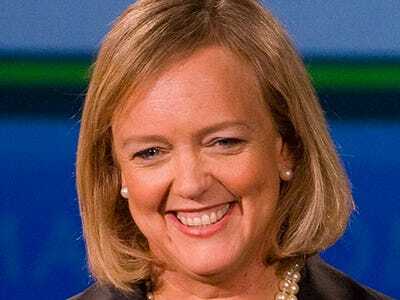 Hewlett-Packard jumped more than 2 per cent on heavy volume in the final hour of trading ahead of its earnings report. Traders cited short covering in the computer hardware giant amid hopes the company will surprise positively after the closing bell. Some folks on Twitter wondered aloud about it. heavily shorted stock rallies in final minutes before earnings beat $HPQ = monkey business, or one buyer set off a ton of short covering ? Really odd spike in $HPQ shares in the final hour of trading. It’s almost like some traders got a look Q1 report early.